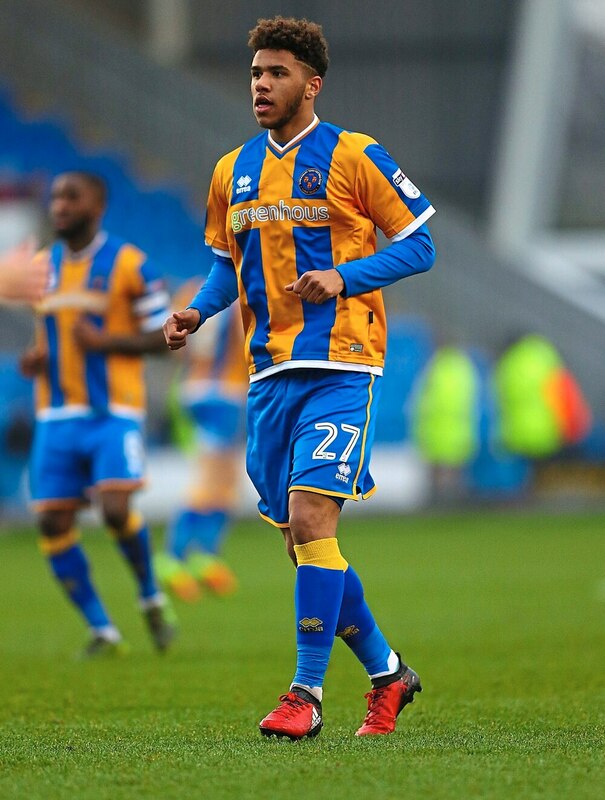 Former Shrewsbury Town forward Tyler Roberts has been called up the Wales squad for next month’s games against the Republic of Ireland and Denmark. It is the first time Roberts, who shone on loan at Salop during the 2016/17 season, has been included in a senior squad. He has featured for Wales’s youth teams though, from the under-16s to the under-21s. The 19-year-old, now at Leeds United, will be hoping to grab his first cap in either of the UEFA Nations League matches. Hal Robson-Kanu is not in Ryan Giggs’ 25-man group – and will not be in any future squads either. The West Brom centre forward has announced his retirement from international football at the age of 29. He made 44 appearances for Wales, scoring five goals, including two at Euro 2016. “I am grateful to have lived a dream in representing my nation at an international level,” said Robson-Kanu.